After a storm has passed, you should inspect your roof as soon as possible. This is because storm damage is usually more severe than it seems, apart from the regular threat of roof leaks. Storm damage can also ruin other exterior components, such as your walls, siding, gutters and even your landscaping. At Ritco Group, Inc., our team of residential and commercial roofing experts share a few tips on how to properly deal with this kind of damage. The first thing to do is to clean up the area. Branches and debris on the roof can keep you from seeing the full extent of the damage. To make matters worse, leaving heavier objects, such as branches, on it will continue to put unnecessary weight on the roof. If something big, such as a tree or a post, has hit your roof, immediately get help from professionals. Your damaged roof will be vulnerable to the elements until the renovation roofing experts arrive at the scene to fix it. If you can, cover up any visible holes on the roof to prevent water or debris from further getting inside. A layer of tarp held down by weighted objects should be enough to do the trick. Because of their scale, storm damage takes considerable cash to fix. Your best bet for cutting down on your expenses is to file a claim with your insurance company. However, you have to keep in mind that you need to act fast. If you delay your claim, your insurance company might consider the delay as a sign of neglect and turn you down. You should also include as much information as possible so you can get the right amount of cash to cover the repairs. Keeping an open line of communication between you and the roof storm repair specialists you’ve hired is the key to having your roof fixed. Make sure the information relayed to them is accurate to avoid last-minute changes and speed up their assessments so they can come up with a solution as soon as possible. Communication also adds transparency to the repair process, so you’ll have a better idea of where your cash is spent before and during the project. Don’t let storm damage leave your home vulnerable. Avoid falling for storm chaser traps and hire a reliable storm damage experts. 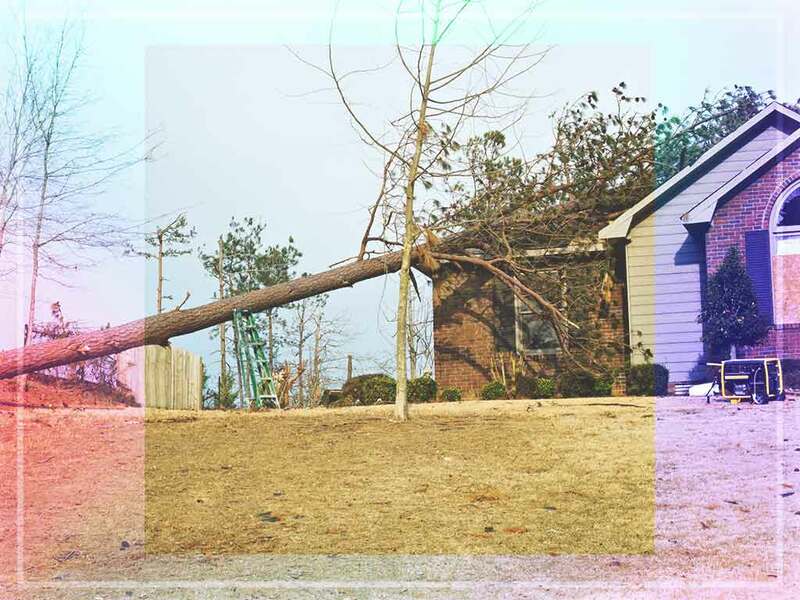 Ritco Group, Inc., is the leading provider of storm damage repair services in Brentwood and Murfreesboro, TN. Call us at (931) 208-2300, or fill out our contact form to get a free quote.